Muscat, Feb 12 (IANS) Indian Prime Minister Narendra Modi on Sunday promoted the new National Health Protection Scheme called Ayushman Bharat announced in this year’s Union Budget in an address to the Indian diaspora in Oman. 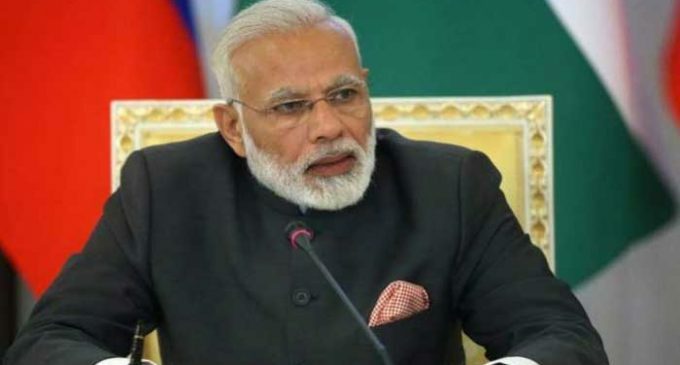 “In our Budget this year, we did something that drew the world’s attention,” Modi said to thousands of cheering expatriate Indians at the Sultan Qaboos Stadium here soon after his arrival here on the third and last leg of his three-nation tour of West Asia and the Gulf. “For 10 crore poor families of India, which translates into 40-50 crore beneficiaries, we announced the Ayushnman Bharat scheme. “Each family covered under this scheme will get free medical treatment worth up to Rs 5 lakh (per year),” Modi said. Ayushman Bharat is envisaged as the world’s largest government-funded healthcare programme. Modi said that under other similar schemes, the poor are being given life insurance at a premium of 90 paise or Re 1 per month. “As a chaiwala, I know that you can’t even have a cup of tea for 90 paise,” he said, adding that around Rs 2,000 crore have been disbursed against claims under these schemes. The Prime Minister said that though governments have come and gone in India, bureaucrats have remained the same as also the system, but changes have come to be noticed. In a speech that comes ahead of the general elections in India next year, Modi said that in the last four years nobody asked “how much did Modi take away”. “Today, the Opposition, though not making allegations (of corruption) against us, are asking ‘Modiji, how much has come in’ whereas people used to ask previously (prior to the present NDA government) how much has gone away,” he said. Modi also praised the expatriate Indians in Oman, numbering over 800,000, for their contributions to its development. He said that Indian and Omani authorities are constantly in touch with each other for addressing grievances of Indians in the Gulf country. 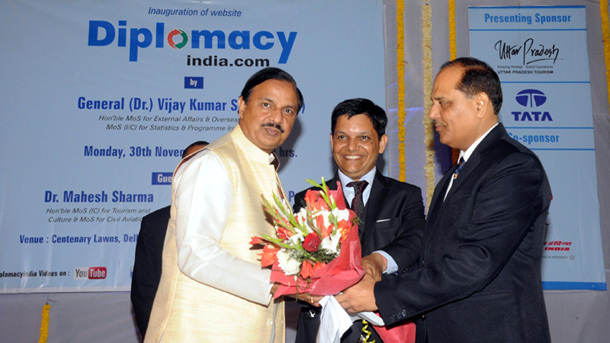 He also praised the Omani royal family for maintaining a close relationship with India. Modi arrived here on Sunday evening after visiting Palestine and the United Arab Emiraes (UAE) and was to meet Oman’s Sultan Qaboos Bin Said Al Said later in the evening.